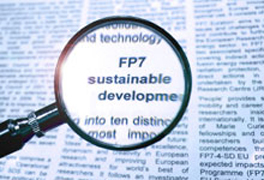 This website features the monitoring system FP7-4-SD.eu which enables to measure the contribution of the Seventh Framework Programme for Research and Technological Development (FP7) to sustainable development. 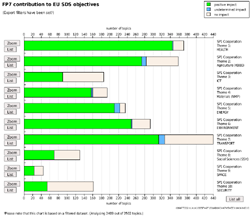 The monitoring system FP7-4-SD.eu is a web-based tool developed by DG Research and Innovation with a view to monitoring the contribution of FP7 to sustainability goals, in line with the legal basis which states that "the overarching aim [of the Cooperation Specific Programme] is to contribute to sustainable development". 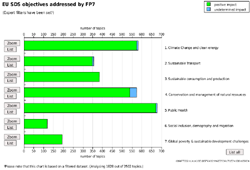 The monitoring system FP7-4-SD.eu enables to identify the bulk of FP7-relevant topics, projects, project participants and EC budgetary contribution to sustainable development. 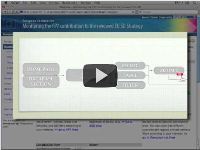 It also offers an interactive database that allows producing customized analyses, by setting filter options according to your specific interests. Results can be downloaded to your computer. Please note that in order to use the database you will be required to register yourself as a user. This is and will remain free of charge. Please also consult the policy briefs and other publications in the news & results section. Please note that in order to use the database you will be required to register yourself as a user. This is and will remain free of charge. 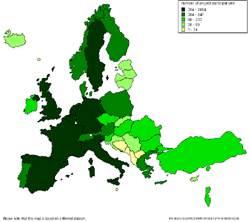 FP7-4-SD.eu has been produced by the Vienna University of Economics and Business in cooperation with the Technical University Delft, Infras, Ecologic, ISI Fraunhofer and UPK Basel and is updated regularly.